Preferred Limousine is Toms River NJ’s Premier Transportation Service. We are currently offering great deals on travel & special event packages. Why Preferred Limousine & Airport Car Service? Preferred Limousine & Airport Car Service is Toms River Premier Limousine Service; also serving all areas in New Jersey. We pride ourselves on providing unrivaled service, luxury and safety at affordable rates. Whether it’s a trip to the airport, a night out on the town, a prom or your wedding day, the essence of luxury transportation is not only the vehicle you choose, but also the service, amenities and security that come with it. The highly trained staff at Preferred Limousine ensures that your experience will be first class from your first contact with us to your arrival at your final destination. Preferred Limousine is fully licensed, registered and insured car service. Our skilled chauffeurs have decades of industry experience and are unobtrusive while being extremely attentive. Their only job is to anticipate your needs and provide limo services for your comfort, safety and on-time arrival. Our fleet includes all types and sizes of rigorously maintained, safe, luxury vehicles with GPS and dashboard cameras. All of our vehicles are stocked with complimentary bottled water, snacks, periodicals and an iPad for keeping up with current events, just surfing the net or watching a movie on the way to your destination. It’s time to go First Class! Get there in style and comfort. 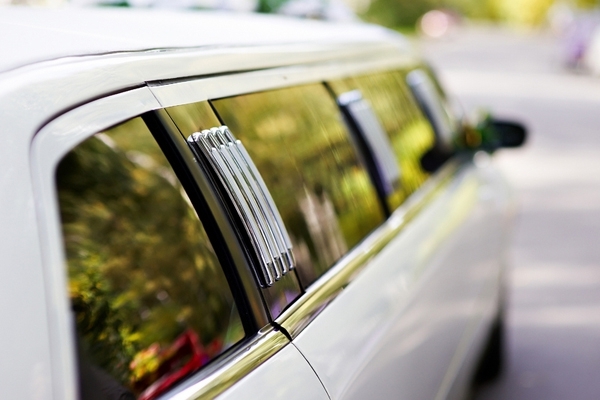 Rent a limo with Preferred Limousine! Feeling a bit lucky? Arrive at your favorite casino relaxed like a true VIP. Forget the cramped shuttle bus! 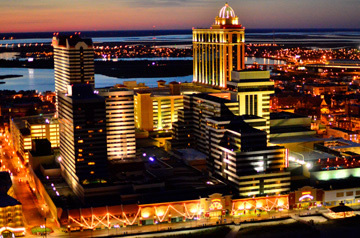 Preferred Limousine is considered to be Atlantic City NJ’s Premier Limousine Services. Travel like a High Roller to and from your Bachelor party, Bachelorette party, Night Out on the Town, Fine Dining, Romantic Getaway Weekend or just to play your hand against Lady Luck! Preferred Limousine Service can provide you with the stretch limo you require, and accommodate as many passengers as you need. Whatever your needs are, you can rest assured that we will provide you with unparalleled personalized service and meet every challenge with the utmost attention to detail. With all the risks of drinking and driving your decision to use a limousine service is a responsible and indispensable one. So sit back and enjoy the VIP treatment in one of our luxurious limos. Let us do the driving and while you do the partying! Months of preparation and anticipation have gone into planning your wedding and the big day is finally here. We know how critical it is that everything runs smoothly, and we are committed to working closely with you and your other service providers to coordinate every exacting detail to ensure your wedding day is as perfect as you always imagined it. Your unforgettable day starts with your own experienced, professional chauffeur, dressed in a tuxedo, arriving at your door to safely and promptly transport you in style and luxury. Whether it’s a wedding limo service or a personal Lincoln town car, your chauffeur stands ready to attend to your every need and will personally decorate the vehicle. Your driver will literally roll out a red carpet and serve a champagne toast to congratulate the bride and groom. It’s a day you will never forget, and we are honored to be a small part of it. Preferred Limousine’s Ground Transportation Experts are dedicated to the highest level of quality and service. Now you can sit back and relax knowing that our highly trained staff will take the stress out of getting to and from your destination. Our on-time, door-to-door service can accommodate a single traveler or an entire business group. We provide reliable, professional service to all private and international airports, seaports, bus stations and train stations in New Jersey, New York, and Pennsylvania. In addition, we utilize advanced, state-of-the-art, real-time reservation, dispatch, account management and flight tracking software. Up to the minute, real-time flight and departure information is relayed live to your driver, and you will receive a text message when your driver is 10 minutes away from your pick up location and again when your driver is on location. We always endeavor to ensure there are no surprises—leaving you with a punctual, impeccable, first-class service. There are never any hidden costs or surcharges and we do not add additional charges for inside airport pick ups! Best of all, our rigorously maintained vehicles are stocked with complimentary bottled water, snacks, periodicals and an iPad for keeping up with current events, surfing the net, or watching a movie on the way to your destination. 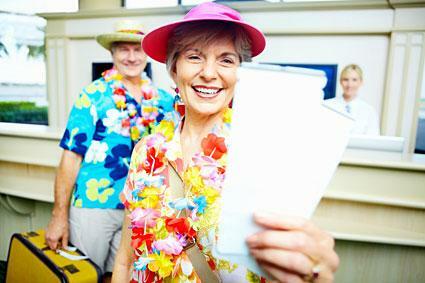 Preferred Limousine offers discounts to all Senior Citizens and caters to the area’s adult communities. Some of our most frequent travelers are Senior Citizens and we show our appreciation and recognition by offering 10% discount to all Seniors. For those who travel in groups, we can accommodate any amount of passengers and luggage. 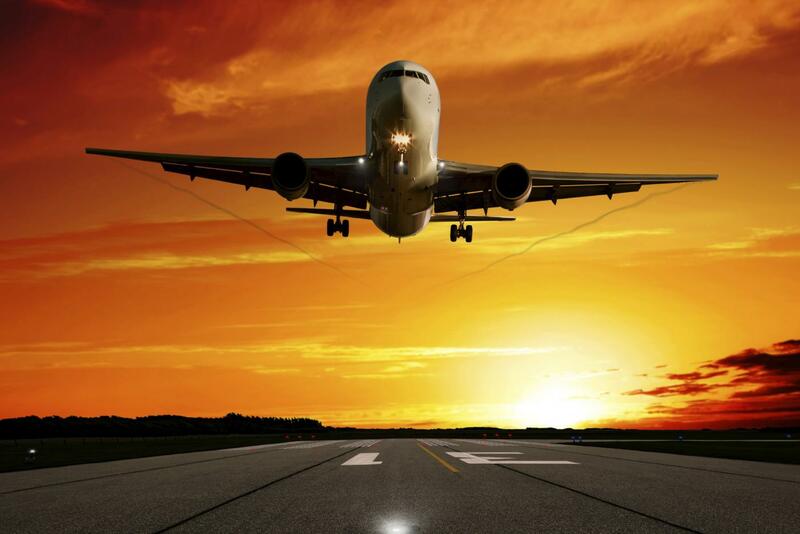 We will get you to your destination on time, safely, comfortably, affordably, but most of all stress free.